The SEC filed a lawsuit on Thursday that accused Musk of making "false and misleading" statements about a plan to take Tesla private. The real shocker is the SEC wants a judge to bar Musk, the company's chairman and CEO, from serving as an officer or director of a public company. "This is a nuclear threat to force him to settle," said John Coffee, a professor at Columbia Law School. "Tesla without Elon Musk is worth some substantial fraction less," Coffee said. "The penalty really falls on Tesla shareholders. Who is going to run that company?" Musk defended himself, calling the SEC lawsuit an "unjustified action" that leaves him "deeply saddened and disappointed." The CEO said he has always taken action "in the best interests of truth, transparency and investors." How serious are the SEC's accusations? The agency chose to charge Musk under Rule 10b-5 of the Exchange Act. That's what the SEC uses to go after insider traders and market manipulators. "It's a very serious accusation," said Thomas Gorman, partner at Dorsey & Whitney and a former SEC staffer. Coffee said in theory a judge could issue Musk a "lifetime" ban, permanently preventing him from serving as a corporate officer or director. Although the SEC did not request a specific time frame, it typically settles for less than a lifetime ban. Martha Stewart's 2006 settlement with the SEC over insider trading barred her from serving as CEO or chief financial officer of any public company for five years. The SEC clearly wanted to use this extremely high-profile case to make a point: Corporate executives can't make statements with little regard to their accuracy. "The SEC has already accomplished their objective: To get the headlines. And boy, did they get it," said Randall LaSalle, a professor at the John Jay College of Criminal Justice. Typically, these matters are resolved in a settlement. It's unusual that the dispute wasn't resolved prior to the SEC's lawsuit. "Most defendants try to settle as quickly as possible. But Mr. Musk has never been the perfectly rational actor," Coffee said. 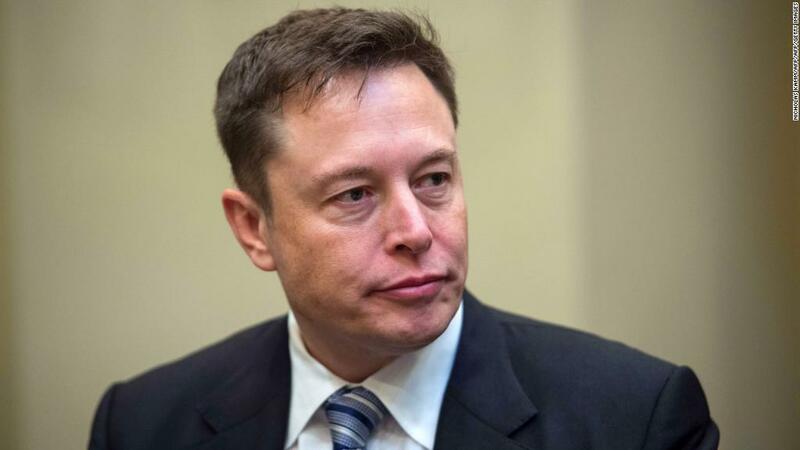 Charles Whitehead, a professor at Cornell Law School, said it's possible that Musk reaches a settlement that allows him to take a lesser role -- but remain at the company. "Why would the SEC want to harm the company more than the tweet itself?" Whitehead said. "That would be like throwing the baby out with the bathwater."